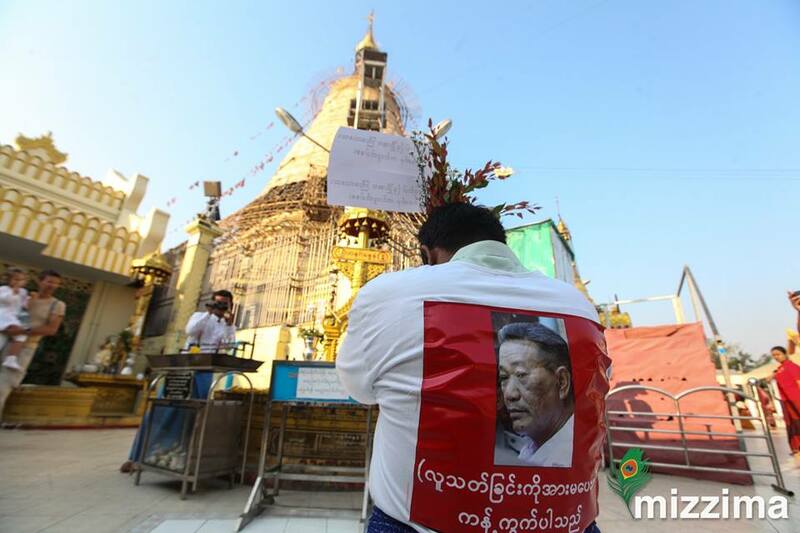 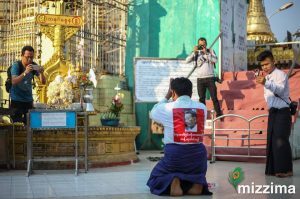 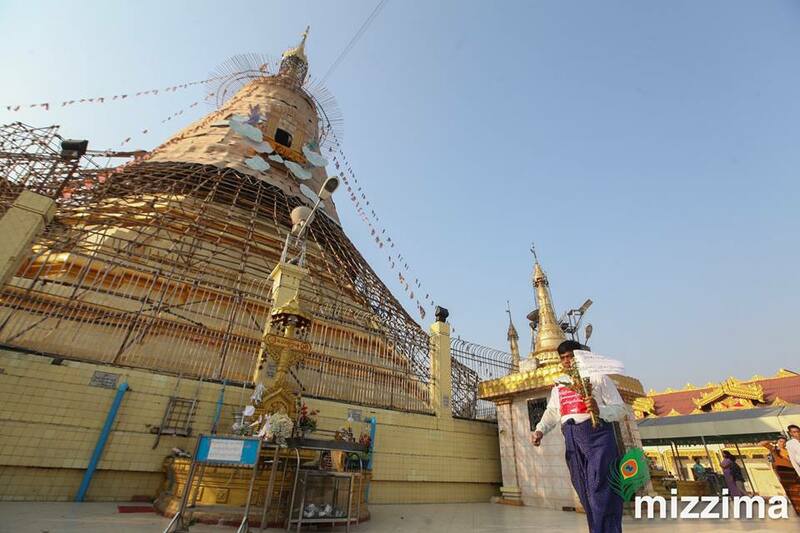 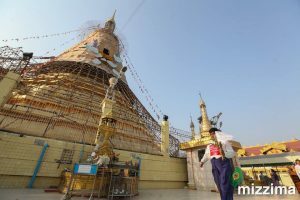 – A man prays in sacred pagodas this morning for criminal suspects – who are linked with killing of prominent NLD lawyer – to have lesser sentence on tomorrow verdict. 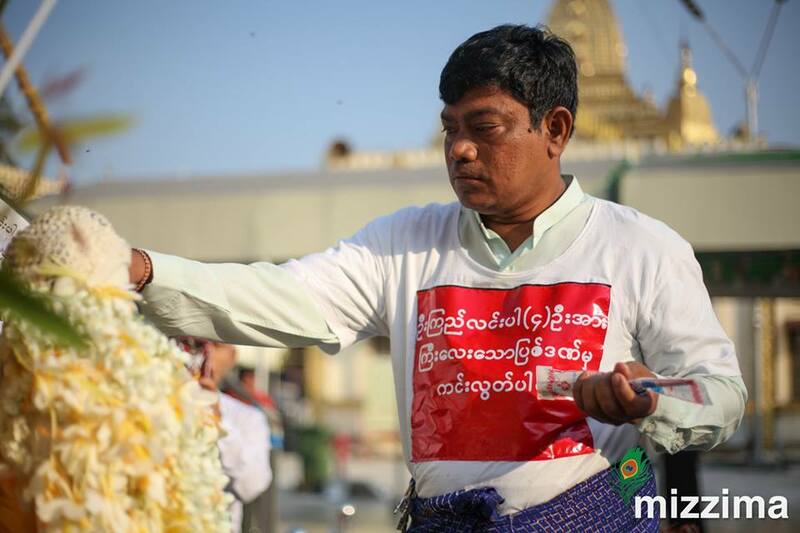 U Ko Ni, who worked to reform military-drafted 2008 constitution, was assassinated in broad daylight at Yangon international airport on 29th January 2017. 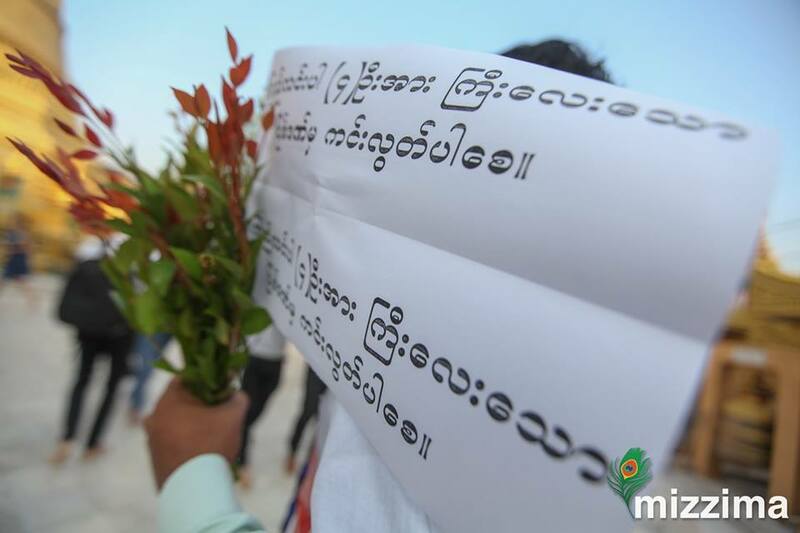 Gunman Kyi Lin and 3 suspected conspirators – some are former military officers – were charged for this murder. Final verdict will be announce on Feb 15 following the two year trial. 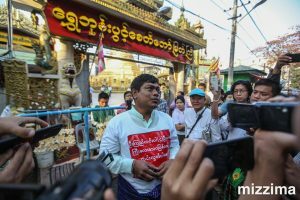 Although many people in Myanmar are considered U Ko Ni assassination as political motivated, there are some who assumed it as a hate crime pointing out lawyer’s religious affiliation. 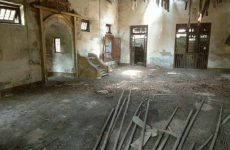 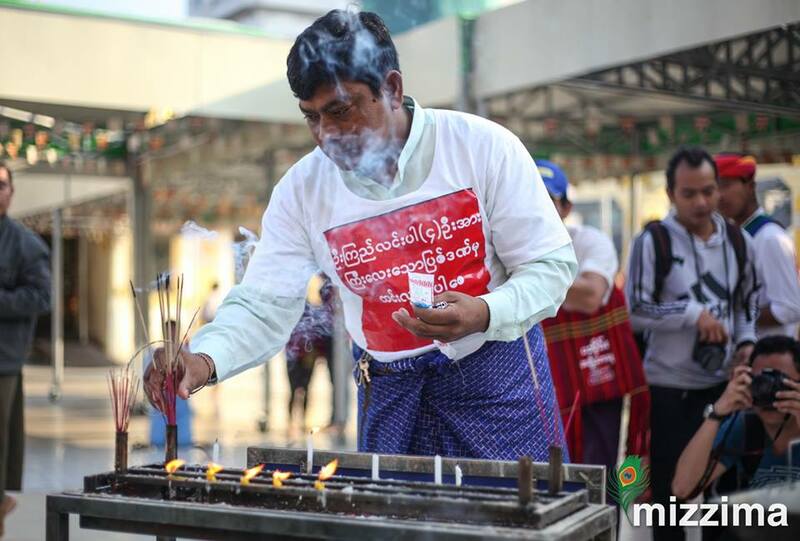 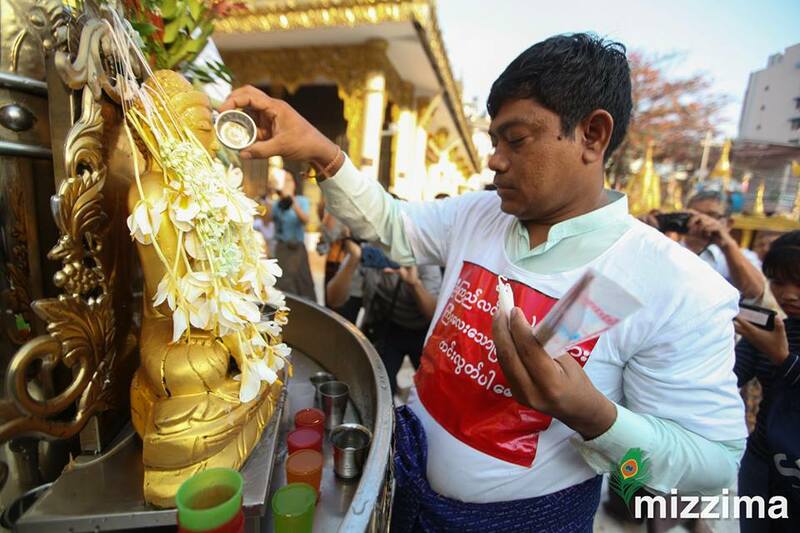 Narratives of Muslim are trying to destroy the country is very popular in Myanmar even though all of military dictators – who ruled the country nearly half century, oppressed people and exploited country’s rich natural resources – are Buddhists. 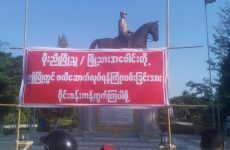 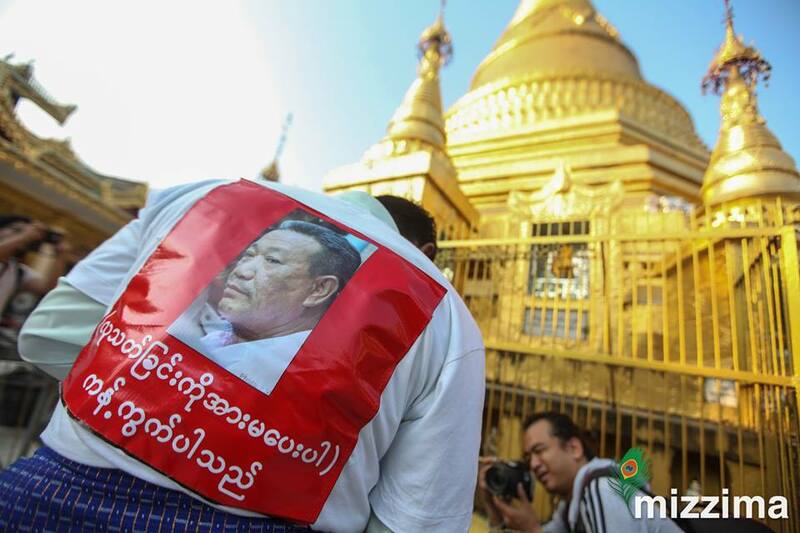 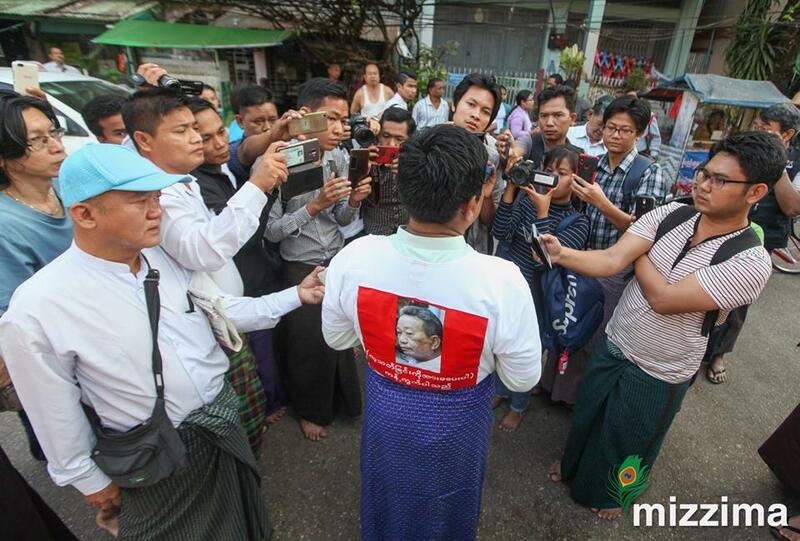 Supporters of Ma Ba Tha, an ultra-nationalist group, including some monks has been publicly expressing their full support of suspected conspirators behind the brazen murder of U Ko Ni.